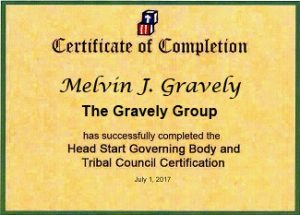 Effective Head Start governing bodies provide support and direction to guide organizations. 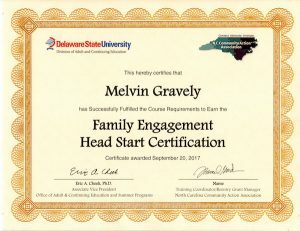 When parents are more knowledgeable about the contents of the Head Start Act, the likelihood increases that they will successfully make every effort to ensure that children receiving Head Start services are being properly developed. 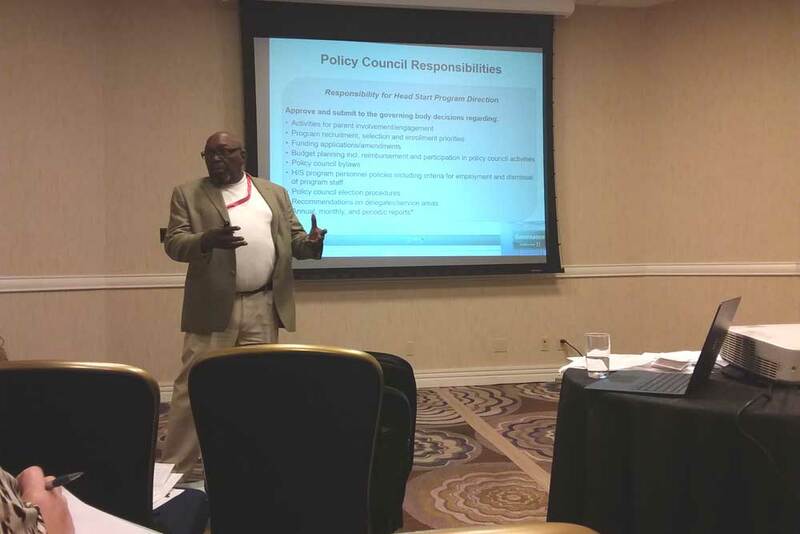 Understanding the policies and the structure of the program governance will ensure a strong Head Start program that will function as mandated in the Act. Knowing the decision making process will prevent any unnecessary internal conflict and/or legal issues in the future. Participants of this workshop will learn their responsibilities and how to properly structure their parent policy council/committee to effectively conduct the business of the group. Guidance for success by providing the necessary tools to build a strong relationship with program partners. How the Head Start Performance Standards influence program success. The dos and don’ts of conducting meetings using Robert’s Rule of Order. Clarify federal regulations, definitions and interpretations to build consistency throughout the program. Provide technical assistance to Policy Council, Parent Committees and Governing Body. Understand the concept of governance and how the roles associated with governance are distinguished from the roles associated with administration. Clarify their roles and responsibilities and how these roles and responsibilities relate to policy groups and agency and program managers. Recognize the basic procedures and systems that must exist to have well-functioning Head Start programs. Demonstrate effective shared decision-making with the appropriate Head Start policy groups. Have a question about a specific training? Let us help!